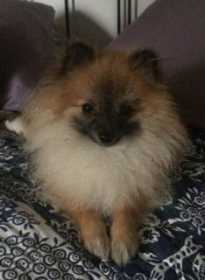 Lost Male Pomeranian in Paige TX, Sat 02-09-19. Very loving and spontaneous little guy. We miss him so much. He's about 4lbs, no collar but he's chipped.